The William H. Grant House/Sheltering Arms Hospital is located in Richmond, Virginia. 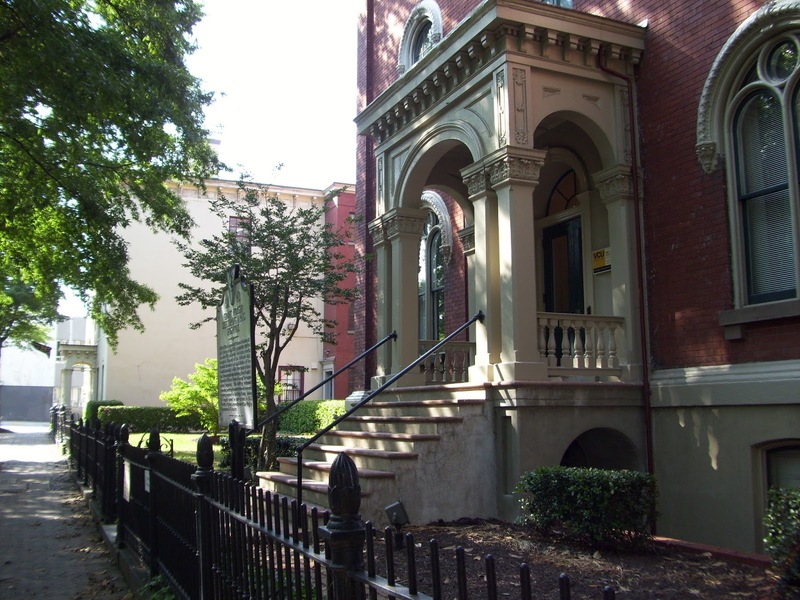 The three-story brick townhouse in the Italianate style was built in 1856 by Richmond tobacconist William H. Grant. 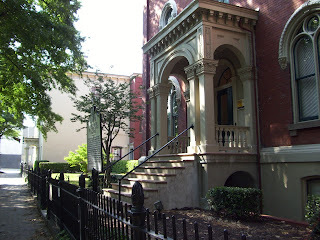 The home was used for mixed purposes until 1892, when it was acquired by Sheltering Arms Hospital. 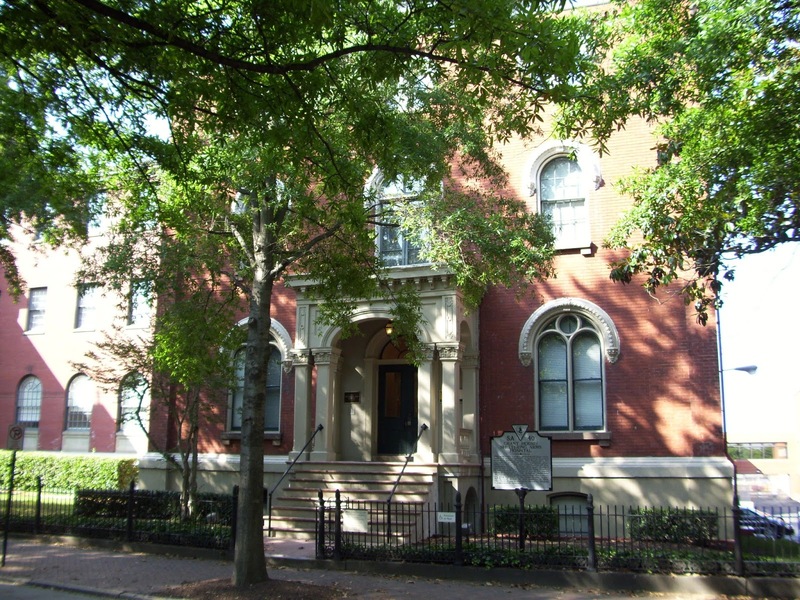 Sheltering Arms Hospital was established in 1889 as a "haven of mercy" for impoverished Virginians needing medical attention. The hospital was committed to providing medical attention to all regardless of their ability to pay. 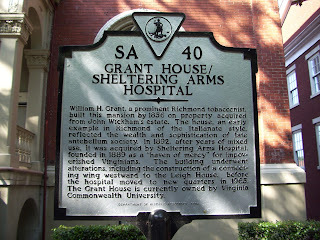 The hospital was housed in the William H. Grant House from 1892-1965.